Recognized year after year as one of America's Best Children's Hospitals by U.S. News & World Report, Wolfson Children's Hospital is the only full-service tertiary hospital for children in the region, serving North Florida, South Georgia and beyond providing care for all children, regardless of their ability to pay. Part of Baptist Health, Wolfson Children's Hospital delivers world-class pediatric care made possible through extensive community partnerships with primary care physicians and pediatric subspecialists at leading research and specialty clinics in Jacksonville. Recognized as one of America’s Best Children’s Hospitals by US News & World Report. The largest provider of charitable care to children in Jacksonville. Each year, physicians and staff serve more than 11,000 admissions, with an average of 137 children hospitalized daily. Boasts a Level III Neonatal Intensive Care Unit, the highest NICU designation level, caring for nearly 700 critically ill infants each year. Doctors perform more than 11,0000 pediatric surgeries a year. Includes a dedicated Clinical Research Center with 158 active pediatric studies. 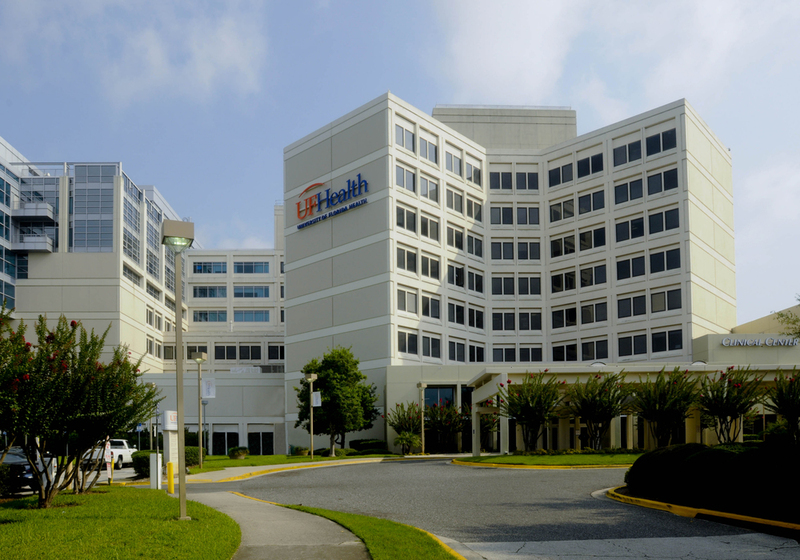 UF Health Jacksonville is the main teaching hospital for University of Florida providing the highest level of primary and subspecialty care for children including the area's only Level I Trauma Center, Neonatology Level III unit, Pediatric Emergency Care and a Poison Control Center. The hospital operates off-site facilities including the Rainbow Center, which provides HIV/AIDS services to women and children, a sickle cell program, and a newborn hearing screening/pediatric hearing program. One of two hospitals in Northeast Florida with a separate Pediatric Emergency Department that features a 3,500 square foot facility with seven exam rooms and three resuscitation areas. Designated as a Level I Pediatric Trauma Center, meaning that children with traumatic injuries come to UF Health Jacksonville first to receive lifesaving treatment. Boasts a Level III Neonatal Intensive Care Unit, the highest NICU designation level. Staffed by highly trained University of Florida physicians. Features a Regional Rainbow Center, the only comprehensive pediatric and family-focused HIV and AIDS program in Northeast Florida. Last year, over 20,000 children were treated in the Emergency Department alone.